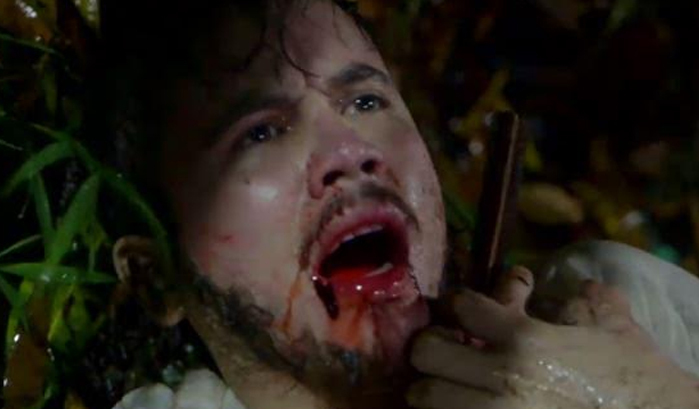 Arjo Atayde’s character Police C/Insp. 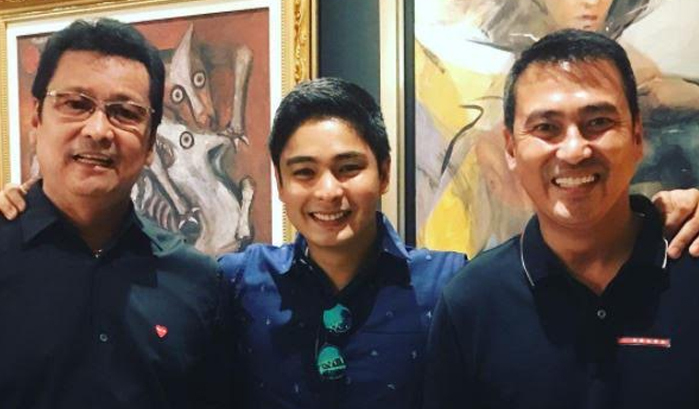 Joaquin S. Tuazon ended his journey in FPJ’s Ang Probinsyano with a breathtaking and heart-pounding death in the hands of Cardo Dalisay played by Coco Martin. This week’s episodes of FPJ’s Ang Probinsyano were a roller coaster ride where Cardo finally decided to marry Alyanna Arevalo (Yassi Pressman) that later a heartwarming wedding went to a mind-blowing fight between archenemies in the place were Ador, Cardo’s twin brother was killed by Joaquin. This time, Cardo won the fight and ended Joaquin’s impunity. With the amazing turn around of events in FPJ’s Ang Probinsyano, the Kapamilya series aside from trending on Twitter on the top spot it also dominated the TV ratings versus Mulawin VS Ravena that premiered early this week. Last Monday (May 22), “FPJ’s Ang Probinsyano” continued to rule primetime last Tuesday (May 23) and Wednesday (May 24), as it scored national TV ratings of 43.3% and 42.7%, respectively, compared to “Mulawin vs. Ravena” that only got 20.6% and 21.1%, according to data from Kantar Media. With Joaquin’s death, Cardo welcomes a new chapter of his life with Alyanna as they start building their own family. FPJ’s Ang Probinsyano will be opening it’s second book with new characters that will be Cardo’s new alliances at the same time enemies. Additional characters will be played by Filipino action movie icon Lito Lapid, with his son and respected action star Mark Lapid, and multi-awarded actor and “Heneral Luna” lead star John Arcilla who will keep viewers hooked on their TV screens. 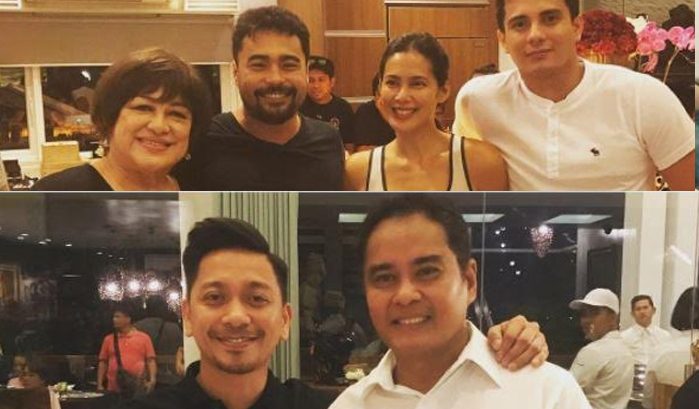 Also joining the cast are Pokwang, Angel Aquino, Jhong Hilario, Sid Lucero, Ejay Falcon, Yam Concepcion, Mitch Valdez and Coco’s younger brother Ronwaldo Martin. Watch out for the newest chapter of the number one teleserye “FPJ’s Ang Probinsyano,” weeknights on ABS-CBN. Previous ArticleCare Divas is coming back on June! Next Article Witness the biggest and grandest Manila Masters 2017 with Smart!